Longer days and warmer weather are on the way—and that means it’s time for spring cleaning. 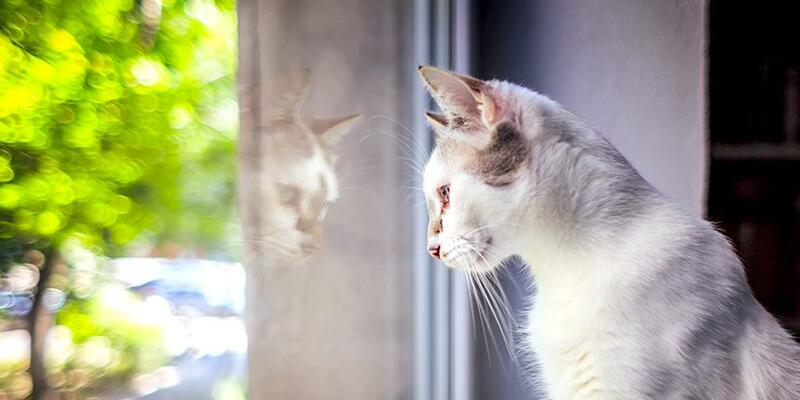 When you’re ready to tackle the job, be sure to follow these tips to make sure your cat’s environment is clean, fresh, and safe. During the winter months, cats grow a thick undercoat to keep them warm. Your cat will start to shed this coat in the spring, so break out the brush to keep your cat clean and comfortable—and your furniture (relatively) fur-free! Click here for cat grooming tips from the ASPCA. 2. Choose natural or non-scented cleaning products. Cats have sensitive noses, and scent is one of the ways they mark their territory. Avoid harsh, chemical scents and instead use soaps and detergents with natural, essential-oil-based scents—or no added scent at all. 3. Protect your cat from toxic cleaning products. When you’re in scrub-mode, take care to keep your cat away from any potentially hazardous cleaning products. If possible, keep your cat in another room while you clean, and never leave buckets or containers where a cat could get into them. 4. Stay ahead of fleas and other pests. The end of winter means an increase in flea, tick, and parasite activity. 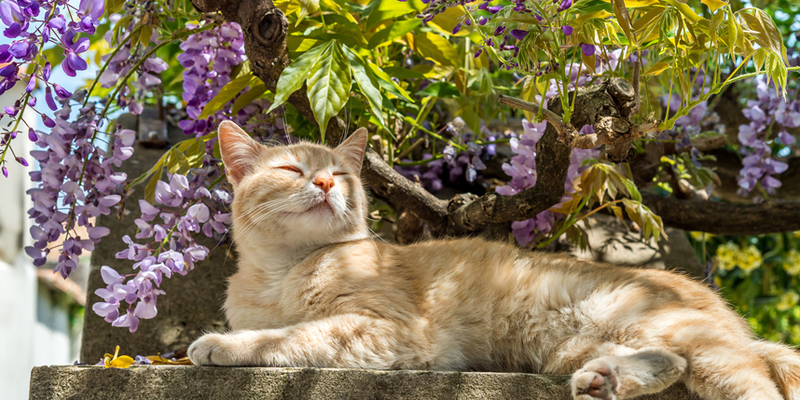 If your cat has access to the outdoors, a veterinary-approved flea and tick medicine is a must. Even indoor cats can be affected, especially if you share your home with dogs, so watch out for these signs that your cat may have fleas, and schedule a visit to a vet if necessary. Ordinary litters stick to the sides and bottom of the litter box, making cleanup a hassle—and they can leave your house smelling less than fresh. Only World’s Best Cat Litter™ uses the concentrated power of naturally absorbent corn for a quick-clumping, easy scooping solution that eliminates odors with no chemical scents or perfumes. Discover which of the six natural cat litter choices is right for you. 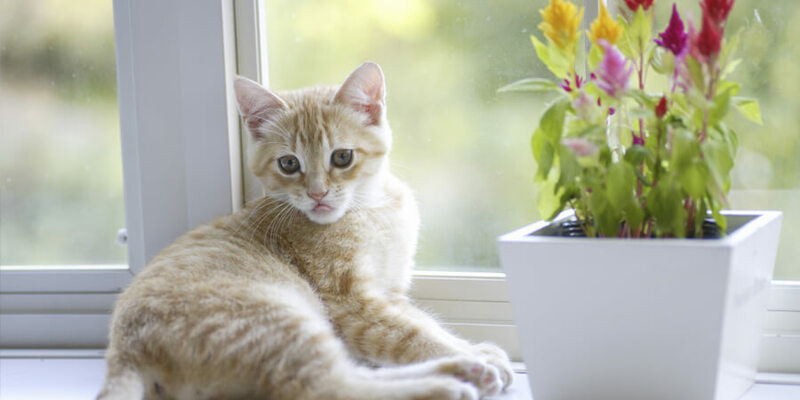 Follow these tips, and you’ll be welcoming spring with a fresh, clean house, and a happy cat! What are your favorite tricks for spring cleaning with cats?